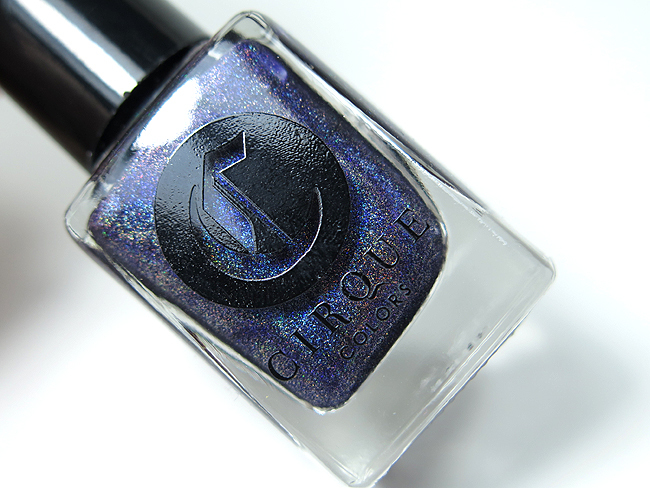 Sometimes (okay, a LOT of times) I buy polishes that I intend to share over here immediately, which then somehow just... fall to the wayside. You know what I mean? I'm SURE I'm not the only person guilty of this. In the interest of not letting these beauties get hidden away in my Helmers before being shared with the world, I've decided that periodically I'm going to do quick little round-up posts (well, little as long as it was a slow polish month) from time to time to show you what I've ordered or (impulse) bought. So let's get into all my pretties! Including recent impulse purchases, my April Polish Pickup Pack polishes, and some new-to-me indies. 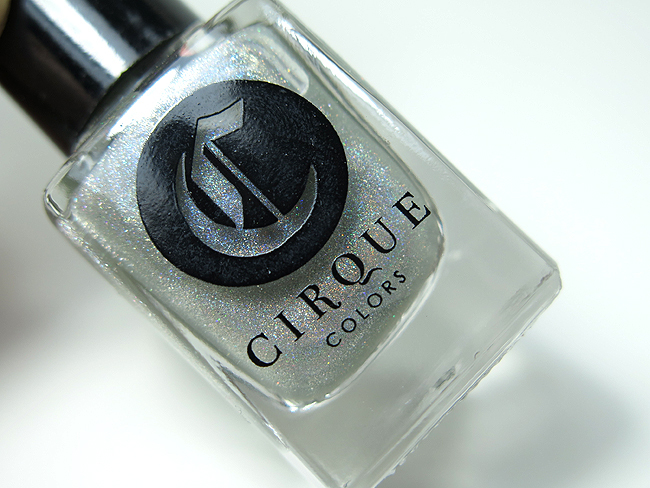 So I don't know if you heard but Cirque Colors recently changed their logo, and to put it nicely I'm not the biggest fan of the new logo. 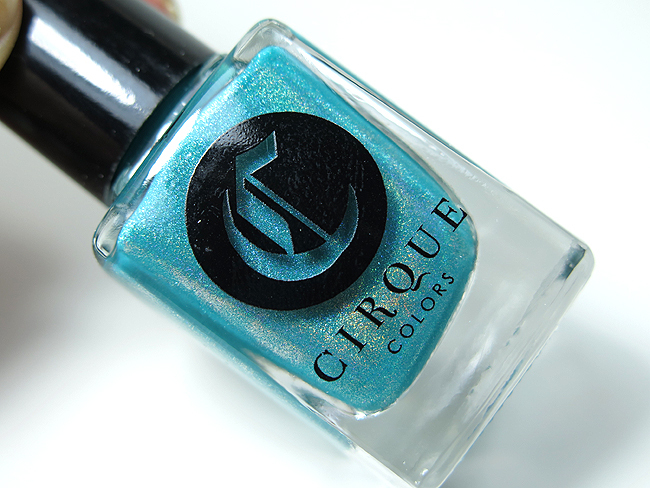 Because of that when I saw Harlow & Co. was having a sale of polishes with the old logo I knew it was time to pick some up. This one was included as a free gift as my shipping took a bit longer than expected - it was a really nice surprise from P&P! They had some solar polishes from Ruby Wing at Winners one day so I decided to pick a couple up to see how I like them. This one goes neon lime green to a burnt orange. 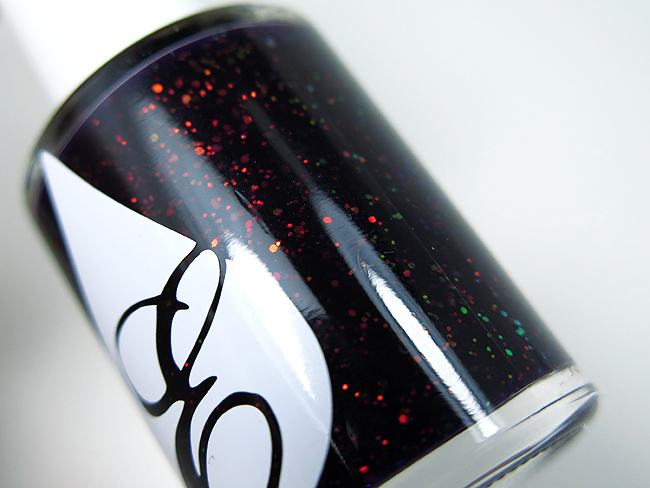 This one I ordered because the name of one of my cats is 'Essa' and I wanted a polish to represent her (for a post that still hasn't gotten done, haha....)! And that's my shopping from April and May! 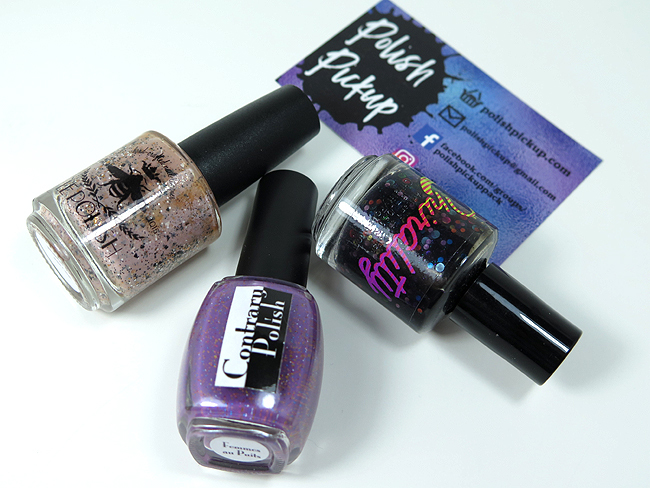 As you can probably tell from the fact that this post didn't actually get up until July, it's unlikely you will see swatches of these polishes for a while. 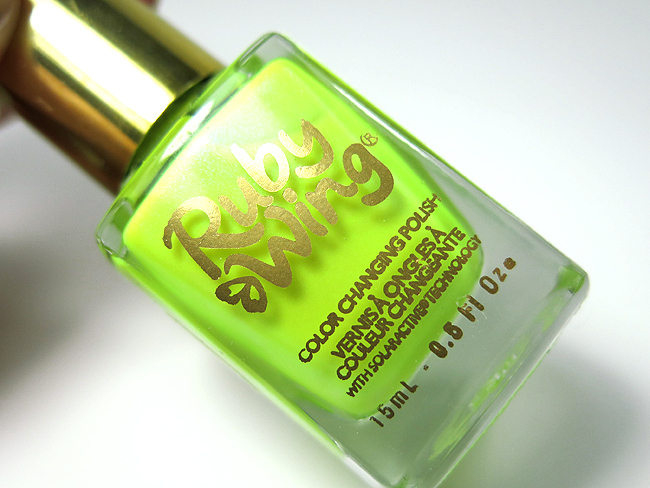 The Polish Pickup shades are at the top of my list to swatch first, and then I want to try the solar polishes from Ruby Wing. But let me know what you want to see! 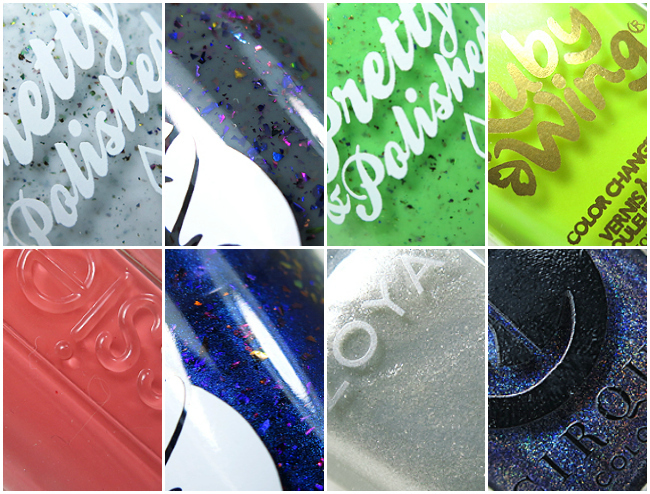 All of the polishes you picked up look awesome! Can't wait to see them swatched.